Roxton Arms is a unique community designed for low income families and operates under US Department of Housing and Urban Development (HUD) guidelines which means rent and utilities are based on income. Numerous recreational wildlife areas and parks, including the Caddo National Grasslands just southwest of the city, offer beautiful scenery and family fun. There are no less than three area lakes offering hiking, fishing and wildlife viewing. 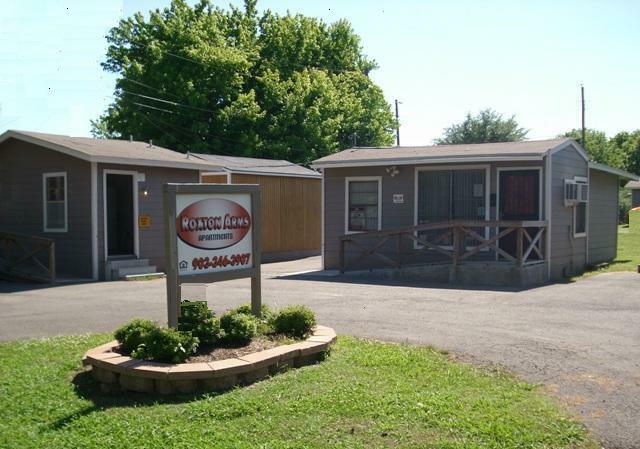 Contact our friendly staff at (903) 346-3907 for more information or to make an appointment for a community tour.